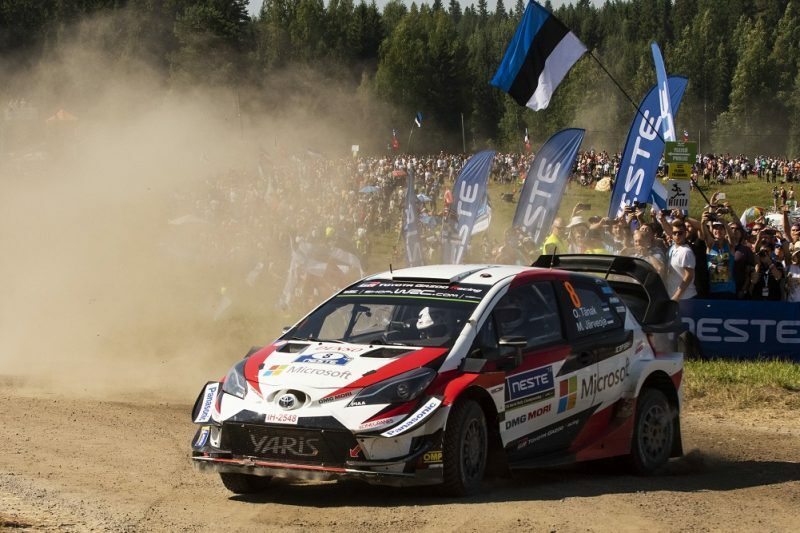 Ott Tanak won the first five stages, and Toyota Gazoo Racing all eight, on the penultimate day as the Estonian took control of Rally Finland. After a see-sawing Friday battle with Citroen’s Mads Ostberg saw them 5.8s apart overnight, Tanak has now stretched that lead to 39.0s. Tanak was 23.7s up after the morning loop before also claiming Special Stage 16 but noted power steering problems later in the day. “We managed to improve it so it was pretty much driveable,” he said. Ostberg, however, was struggling after a decision to carry two spare tyres for the afternoon loop and continued to lose time to the rally leader. The Norwegian is instead in danger of losing second to another Toyota in Jari-Matti Latvala, who is only 5.4s further back. 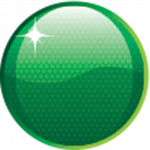 It was the third Toyota of Esapekka Lappi, however, who won the latter three stages of the day to move from eighth after Friday to fourth with a day remaining. Hayden Paddon had held fourth until late in the day, when he was affected by a brake issue and high tyre wear, and how sits fifth. The New Zealander is, however, the best of the Hyundai drivers. “Our objective today has been focused on looking at the manufacturer points that we would achieve with our current position,” said Paddon. “We wanted to keep the Fords behind us, as Lappi would not be eligible for manufacturer points as things stand. There was not much we could do to keep him behind – he’s a man on a mission. Again, the World Rally Championship title contenders were off the pace. Sebastien Ogier is seventh, between his M-Sport Ford team-mates Teemu Suninen and Elfyn Evans. Championship leader Thierry Neuville fared worse as he continued to be hampered by his road position and remains 10th in his Hyundai. “Performance wise, it’s not been the weekend we wanted,” said Ogier. Andreas Mikkelsen is the last running World Rally Car in 11th having crashed his Hyundai on the Friday. Round 8 of the 2018 WRC concludes tonight (AEST) with two runs through a two-stage loop, totalling 45.72km.